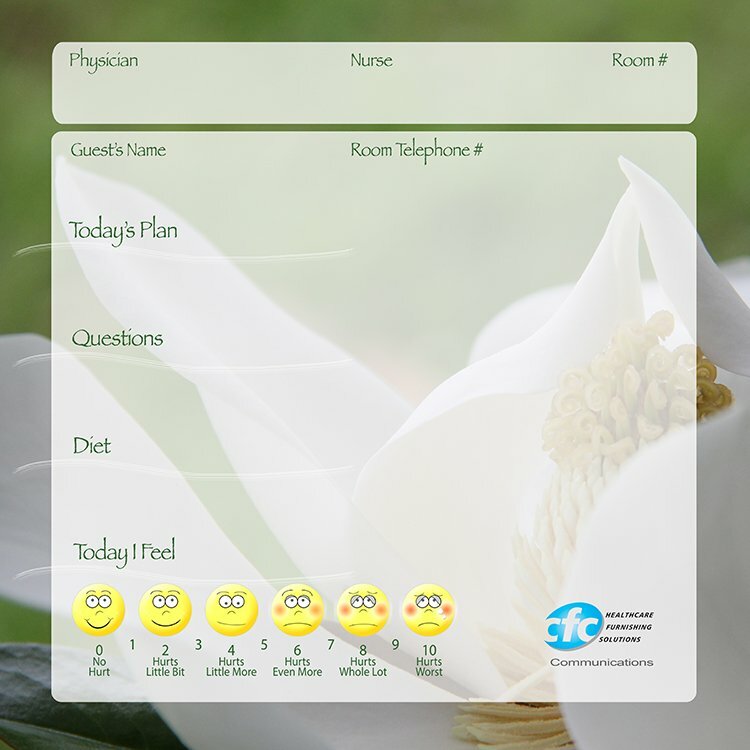 Our Custom Glass Patient Room Communication Boards are printed directly on the back of the glass. 19.5″ w x 19.5″ h x 1.25″ d Weight: lbs. 18″ w x 30″ h x 1.25″ d Weight: lbs. 30″ w x 18″ h x 1.25″ d Weight: lbs. 19.5″ w x 39.25″ h x 1.25″ d Weight: lbs. 39.25″ w x 19.5″ h x 1.25″ d Weight: lbs. 30″ w x 42″ h x 1.25″ d Weight: lbs. 42″ w x 30″ h x 1.25″ d Weight: lbs. 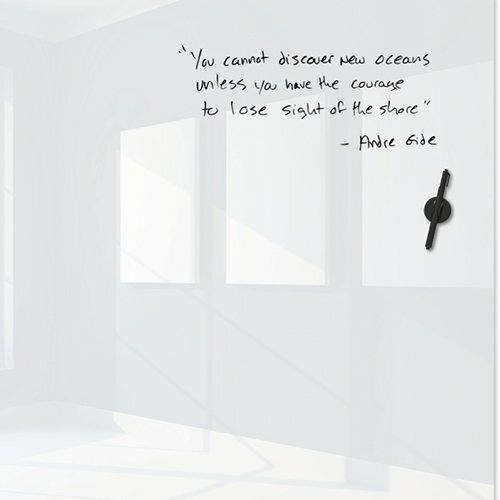 The ultimate distinction in glass whiteboards, the Luxe Glass Magnetic Whiteboard takes your wall to the next level. With a surface featuring Corning Gorilla Glass technology, you can now have the best of ultra thin glass, smooth dry erase writing surface, unmatched durability, and modern style. Floating appearance of .06 thickness of a penny. 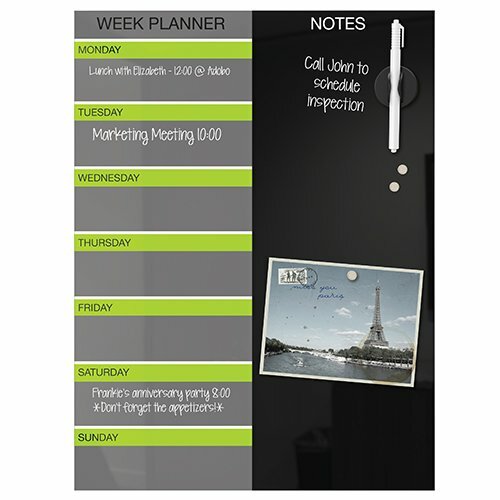 Our contemporary glass magnet marker boards are ideal for your office, boardroom, school or medical facility! Order on line or call 336-701-2333 for your customized quotation. 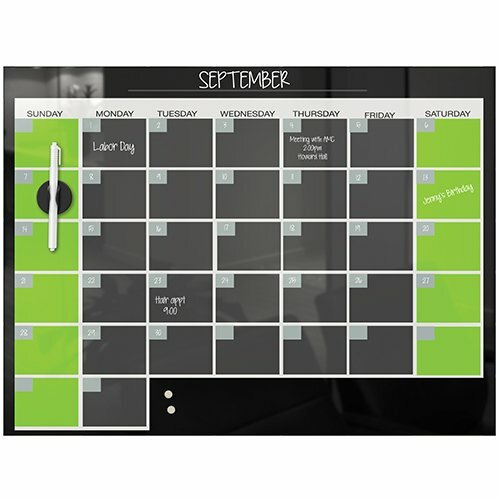 Set a professional tone & Stay on top of your busy schedule at home and the office with the Black Magnetic Glass Weekly Planner Markerboard Calendar. These dry erase calendars are perfect as a personal planner at home to record kids activities & carpools, your kitchen or your home office. They are magnetic so you can add tickets or notes too! 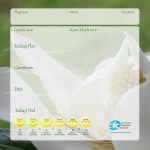 At work the Weekly Planners are essential in medical facilities, doctor offices, nurses stations & in the corporate office for schedule meeting times, recording sales apointments or reserving the conference meeting room. A second weekly planner and/or a monthly planner is perfect companion. Add color to your collaborative world! 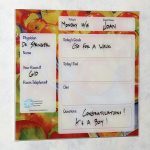 Each 16 x 16 Glassboard panel is available in 6 beautiful colors to add interest to your business, training room, school, library and the list goes on. Hang one glassboard or hang several in a row. Hang them in a square grid design or turn on the bias for dimond shaped configurations – Mosaic! The idea of collaboration it to get you and your team thinking outside the box. 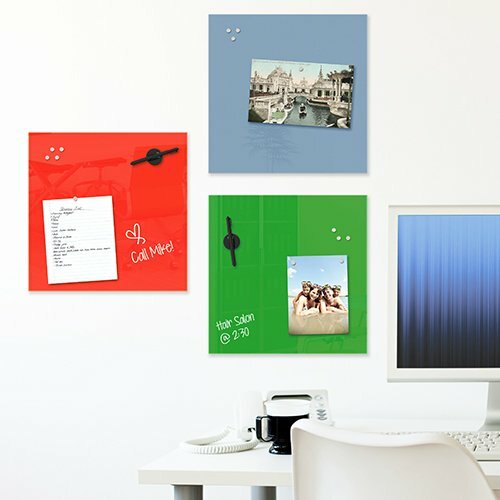 Think of them as wall mounted sticky notes! You can even color code – say RED for ACTION, GREEN for SALES. Compatible with any dry/wet-erase marker, grease pen, etc. Easily cleans without ghosting or staining. Accepts rare earth magnets. Set a professional tone & Stay on top of your busy schedule at home and the office with the Magnetic Glass Monthly Planner Markerboard. 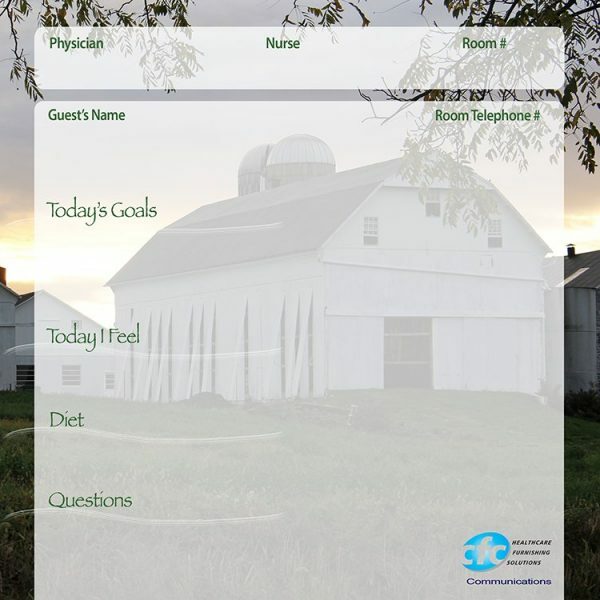 At work the Monthly Planners are essential in medical facilities & nurses stations, in the office for schedule meeting times, recording sales appointments or reserving the conference meeting room. Modernize your space with a functional and contemporary image. 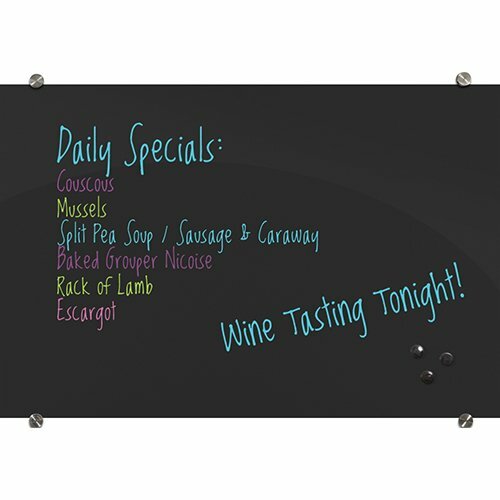 Visionary Black Glass Magnetic Markerboard provides the best quality dry erase markerboard with smart style. Borderless, seamless, & ultra durable gloss black glass magnetic mark erboard is a contemporary communication tool providing the highest quality writing and erasing experience. 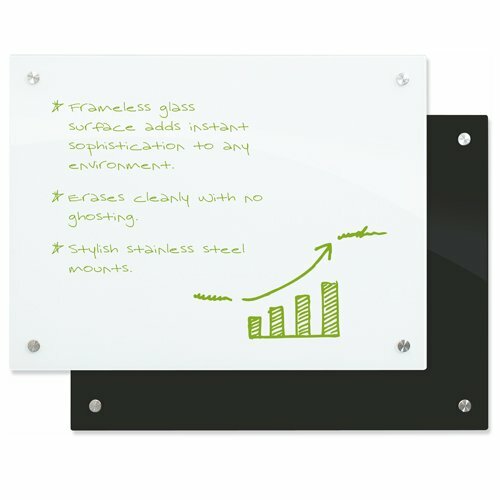 Our contemporary glass magnet markerboards – are ideal for your office, boardroom, school or medical facility! GREENGUARD GOLD Certification. 50 year warranty! 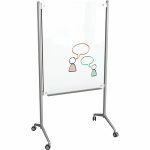 Transform your conference room or office with the Enlighten Glass Dry Erase Markerboards; sophisticated and sleek communication boards with frameless design and contemporary stainless steel mounts. The special finish provides a smooth writing surface that will not ghost or stain. 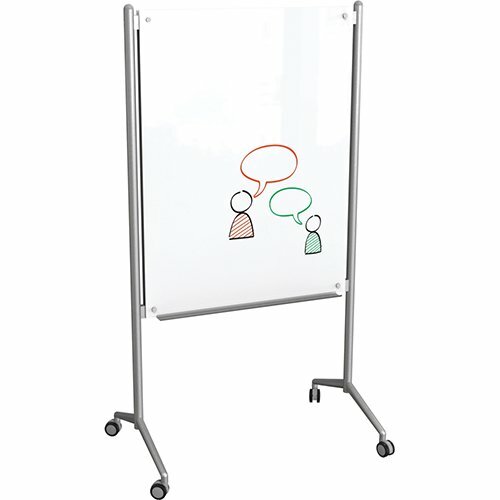 Durable tempered glass accepts dry/wet-erase markers, grease pens, etc. For best results on black surface use white or fluorescent markers (included). 5 sizes available in Gloss White, Frosted Pearl or Black glass add contemporary flair to your office, boardroom, patient room and educational training facilities.